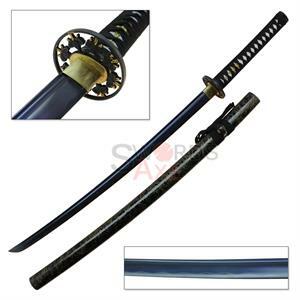 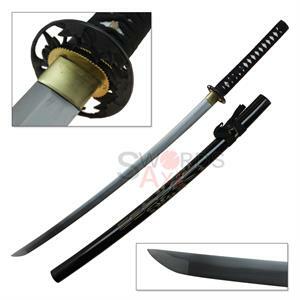 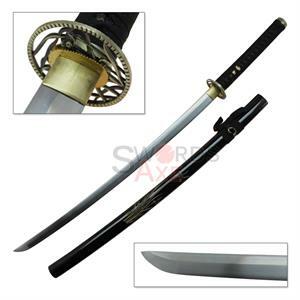 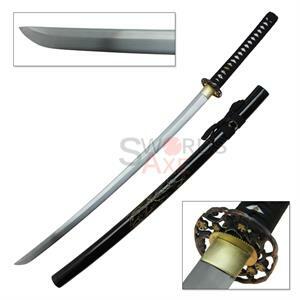 Hand Forged Authentic 1045 Last Samurai Katana: 41'' samurai sword seen in the movie last samurai, played by tom cruise. 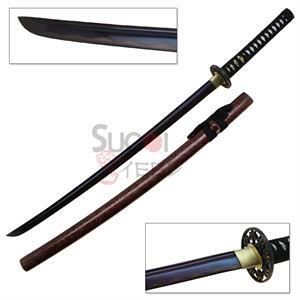 The handle of the sword is made with solid wood. 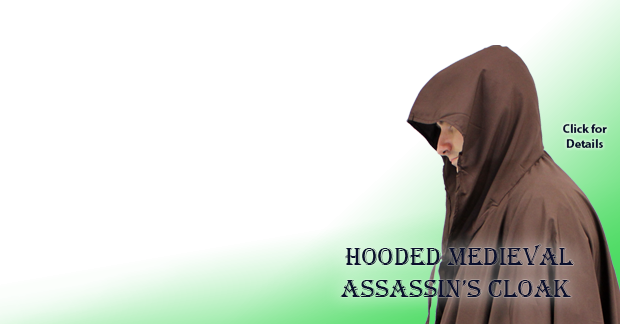 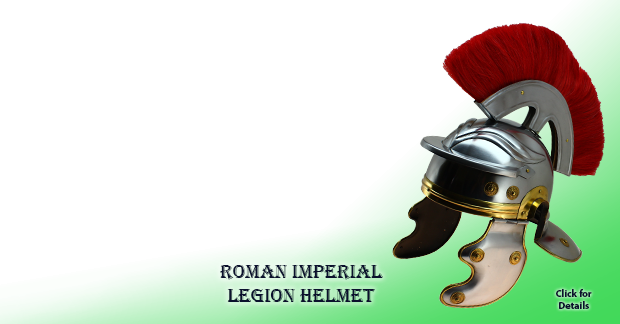 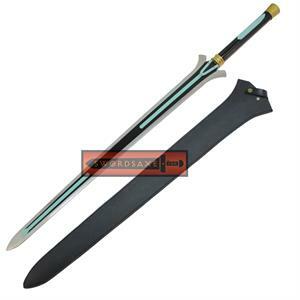 Also included in the set is a cleaning kit and a protective cover to keep the sword safely. 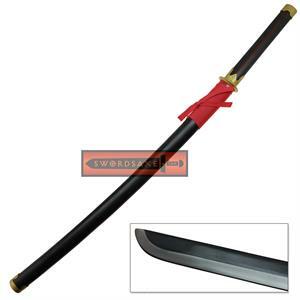 Handmade Ninja Sword - Masahiro Tsunami Nin-To: This is a high carbon steel blade with engraved dragon. 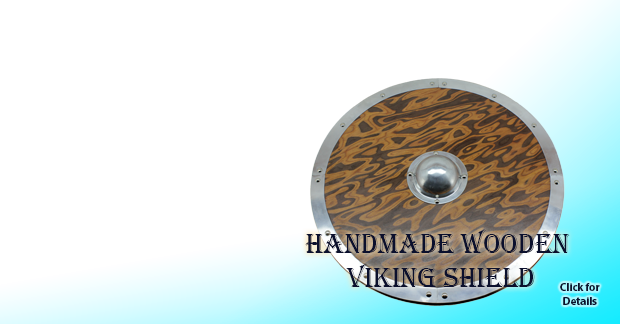 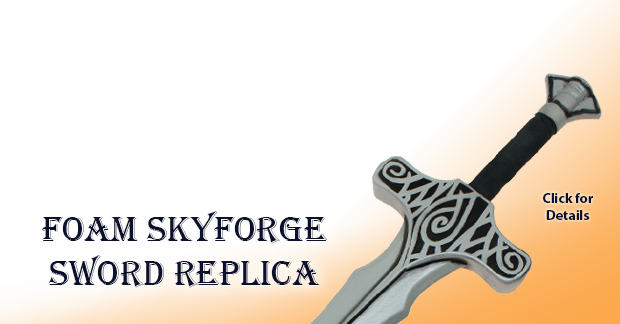 The sword is handmade to ensure quality. 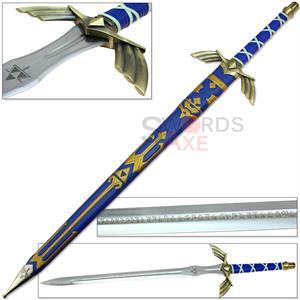 As the name prescribes, the sword is as strong as a tsunami. 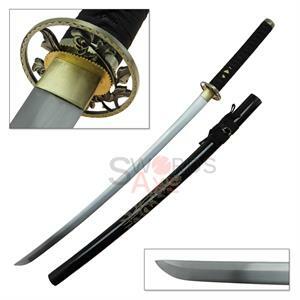 Handmade Katana with Brass Dragon Design and Inlay - Sword Bag: Forged with the Japanese Maru technique. 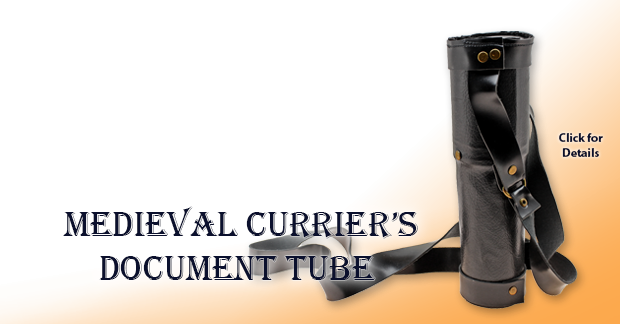 The handle is wrapped with genuine ray skin. 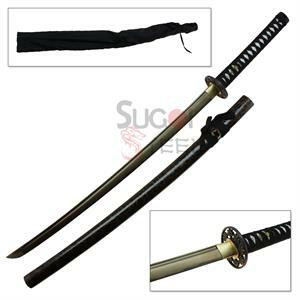 Also included in the set is black, cotton sword bag. 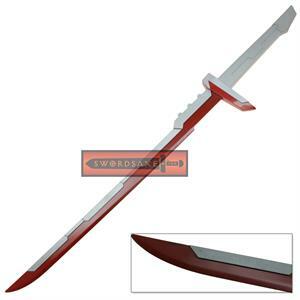 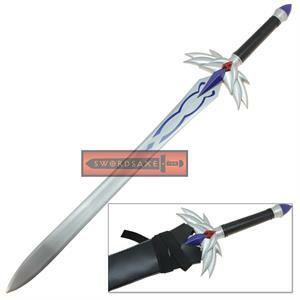 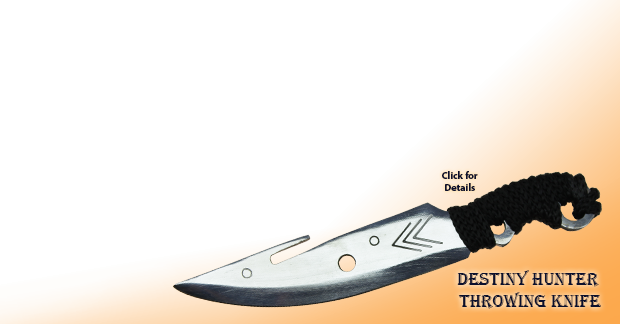 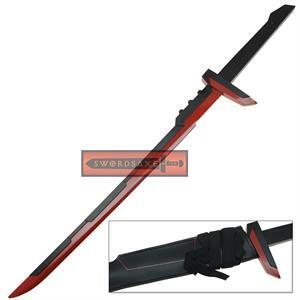 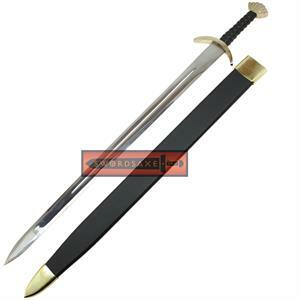 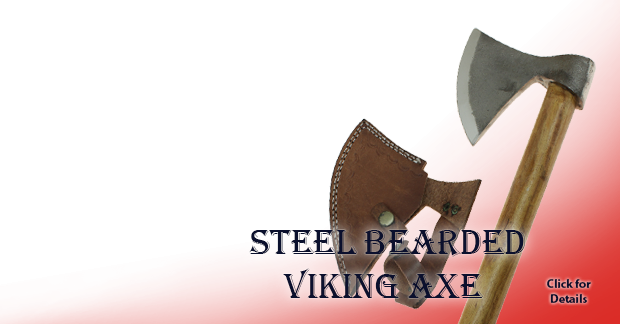 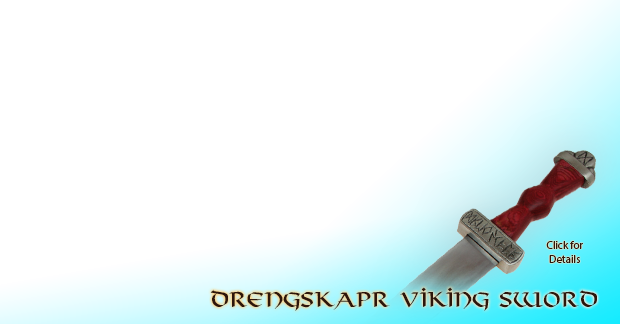 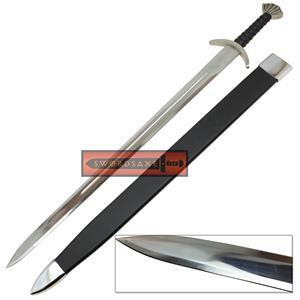 Buy 1045 Carbon Steel Swords at swordsaxe at a lower price. 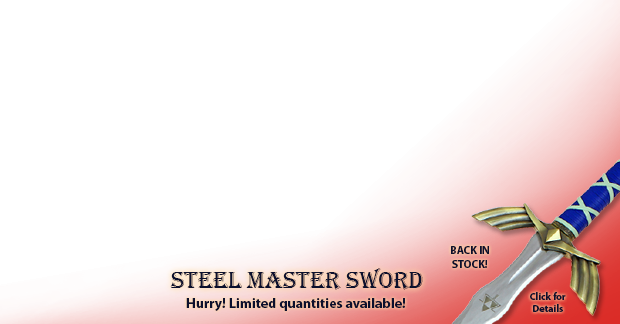 These swords last forever because of the material used to forge them.